Enjoy our world-class, professionally guided Lake Superior sea kayak tours, great for all levels of experience. 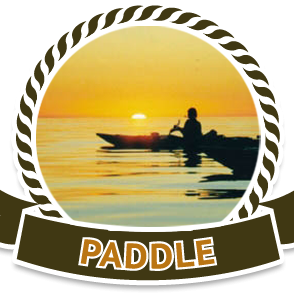 Michigan sea kayaking lessons, outfitting and rentals also available! Ride our internationally recognized single-track. The Copper Harbor Trails System is truly unique for our mid-western region. Rentals & guided mountain biking tours available! Take our Copper Harbor mountain bike shuttles to the top, catch an airport shuttle for your next flight or book our special event charter shuttle for your next upcoming private party! Stay in our cabin or cottage rentals this season! Conveniently located near Copper Harbor trails, mountain biking, Lake Superior, Mount Bohemia, local restaurants, shops & more! Choose between a 2.5 or 5 hour guided tour — a perfect introduction to the trails! Ride through enchanted forests with elevation changes, bridges & boardwalks, rocky, rugged terrain and sweet, flowy-singletrack within an incredibly scenic location will make mountain bike fanatics drool. Your experienced guide will customize each tour for the beginner, intermediate or expert rider! A 4.5-5 hour guided tour great for the adventurous novice or more experienced paddler. With your fun-loving guides, investigate an area or the Keweenaw less traveled, including a chain of barrier islands, the “arch rock”, finger bays and view the spiny ridgelines that parallel the peninsula. Ranging from 2 hours to multi-day rental durations, choose from a top-of-the-line fleet of Technical/Enduros, Dual Suspension & Hard Tails. Our friendly staff will review trail info and maps with you to ensure you’re on the right track for the best Copper Harbor mountain biking! Our customers’ Testimonials and Trip Advisor Reviews speak for themselves! A big THANKS to all who share about your adventuring with us – we super appreciate and reciprocate your gratitude. We’re environmentally conscious, community players, “ultimately contributing to the region’s well-being through education, stewardship, conservation and sustainable tourism” (see Sustainable Tourism to learn more!). Centrally located in “downtown” Copper Harbor, we are directly across the street from the mountain bike trail-head and have our kayak livery nestled within the protected harbor. As Keweenaw County’s first guide and outfitter, established in 1994, we annually purchase state-of-the-art top brand name rental equipment and have an excellent safety record. Additionally our staff are professionals with credentials and certifications! 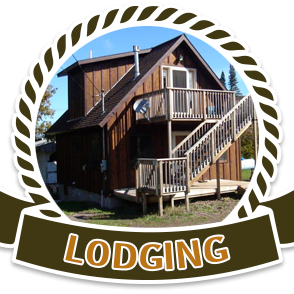 We are your headquarters for Upper Peninsula Michigan outdoor adventures and year-round lodging in Michigan’s Keweenaw Peninsula and Isle Royale National Park! 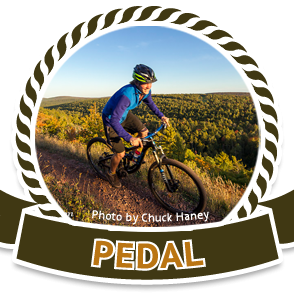 We provide services relative to Lake Superior sea kayaking and Michigan mountain biking on IMBA’s Copper Harbor silver level “Ride Center”, including our state-of-the-art mountain bike rentals. 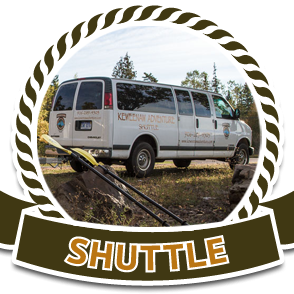 Established in 1994, Keweenaw Adventure Company (KAC) offers a variety of guided day trips, as well as multi-day Lake Superior kayak tours on Isle Royale National Park. We staff bike mechanics for repair & service needs and have a small retail shop where we supply essential bike parts and kayak accessories. Canoe, sit-on-top kayak and SUP rentals are also available, along with eco-interpretive hikes and a shuttle service. More than just a bike shop, we have also built our reputation as advocates, trail builders, community organizers and folks who like to have a good time.